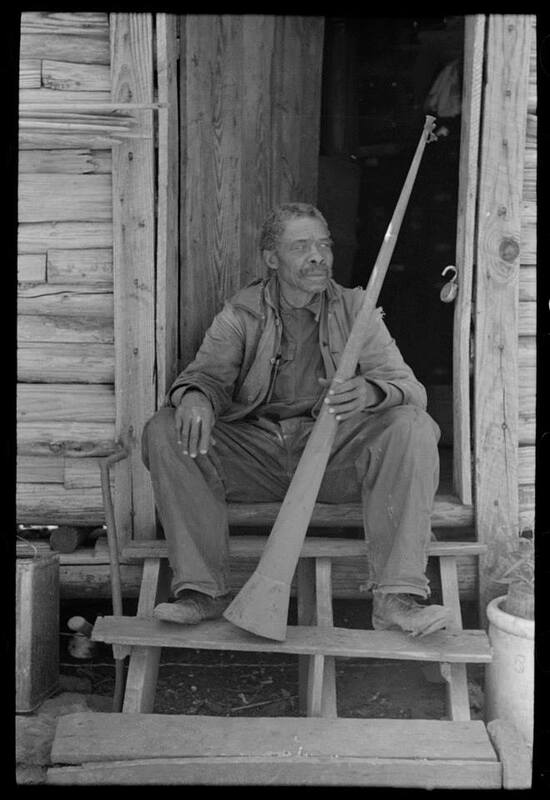 Photos of Marshall people taken by Farm Securities Administration photographer Russell Lee in 1939. The people are not identified, but perhaps some descendants are still here and will recognize them. Russell Lee, Gordon Parks, Walker Evans, Dorothea Lange and other photographers were hired to document Depression-Era America. The Library of Congress has 164,000 images available to view online. Click here to see several of them in a Facebook album.